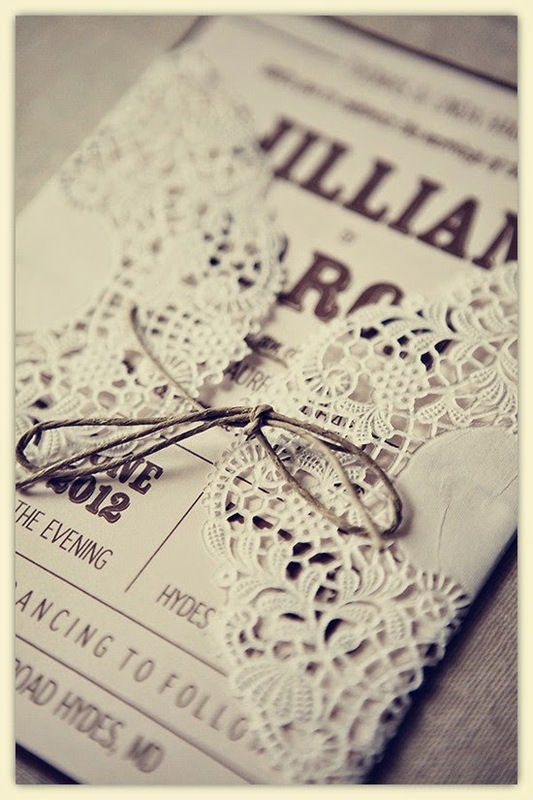 Memorable Wedding: Lace Wedding Invitations - Why it is a Popular Idea For Your Wedding! 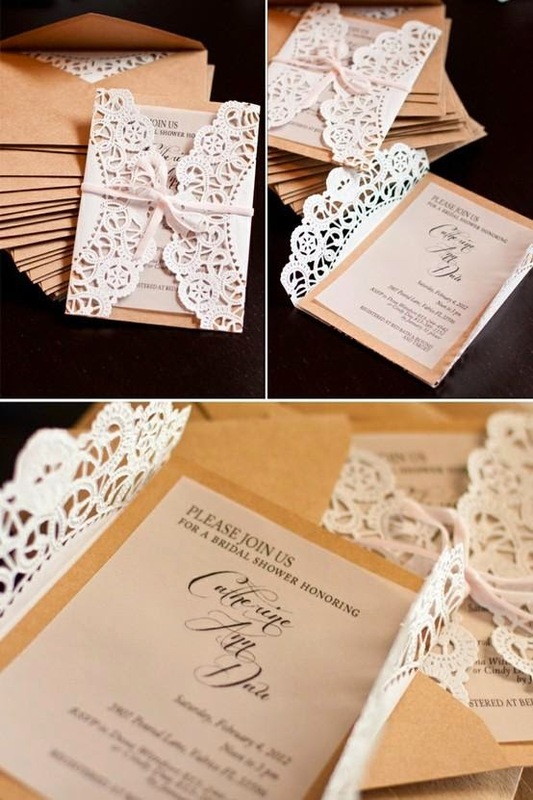 Lace Wedding Invitations - Why it is a Popular Idea For Your Wedding! During your journey to find the perfect wedding invitations, we believe you would have at some point, come across wedding invitations embellished with lace fabric, patterns or perhaps some other lace-inspired prints and designs. This fabric, as you can see for yourself, is certainly a very popular textile which has commonly been used in many weddings throughout the decades, and no less, is used extensively in many wedding invitation designs. It can be ultra feminine and give that beautiful delicate look. Lace has been used extensively in everyday ladies fashion, featuring on womens' tops, blouses, skirts, dresses and lingerie. 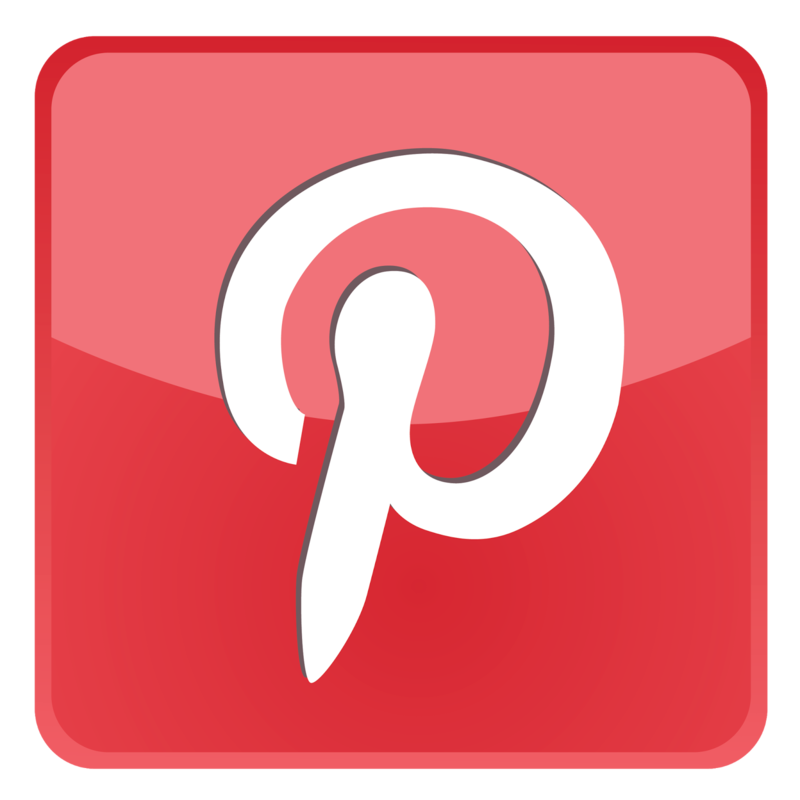 Lace is also commonly used in the home, in curtain designs and dining table overlays. It is that feminine and delicate look which has resulted in its widespread use. 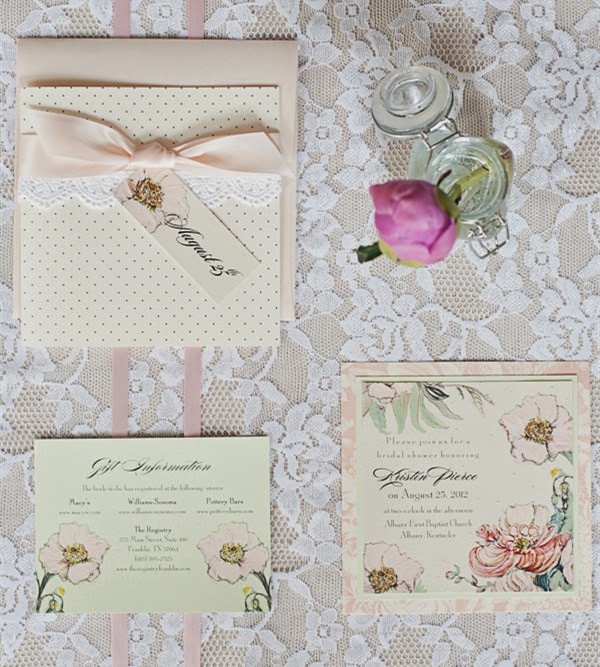 If you are after lace invitations for its delicate and feminine appeal, consider the array of vintage or white/cream/apricot coloured lace designs which deliver what you desire. It can be seductive, alluring and sensual. Lace is one of the most common fabrics used in lingerie and it is with this association, that many attribute lace to be a rather provocative and sensual fabric. 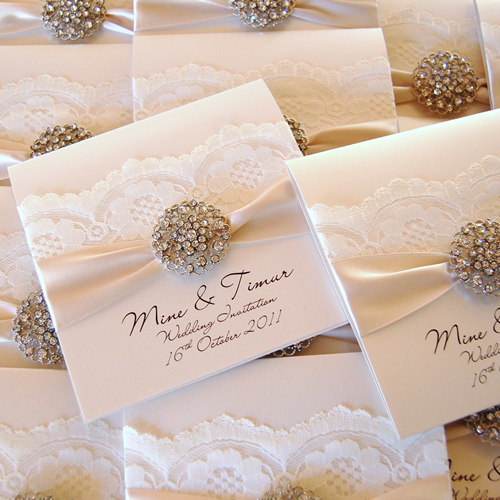 If done correctly, the addition of lace on ones wedding invitations can give an image of both sexiness and class! For the alluring lace look, consider black lace designs- perhaps striking black lace on white card! It is beautiful to touch! 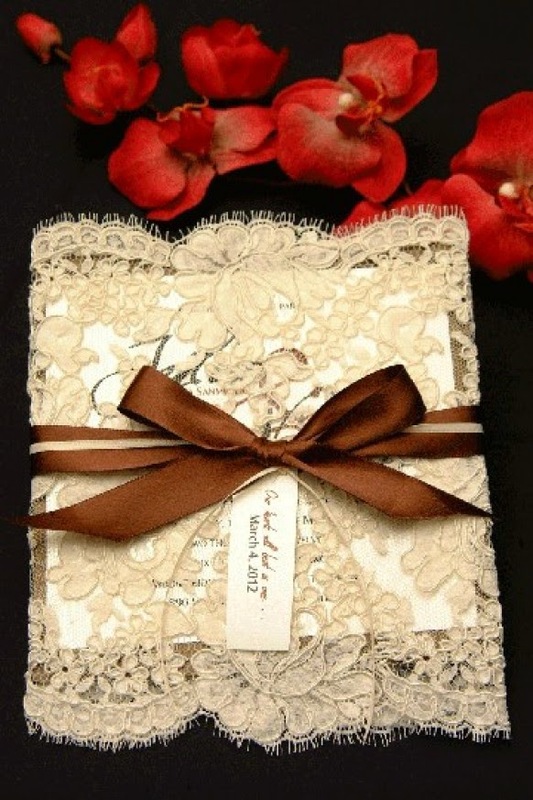 Draping an invitation with lace fabric is beautiful because guests will not only be able to marvel at the design, but they can also feel the texture of the lace. 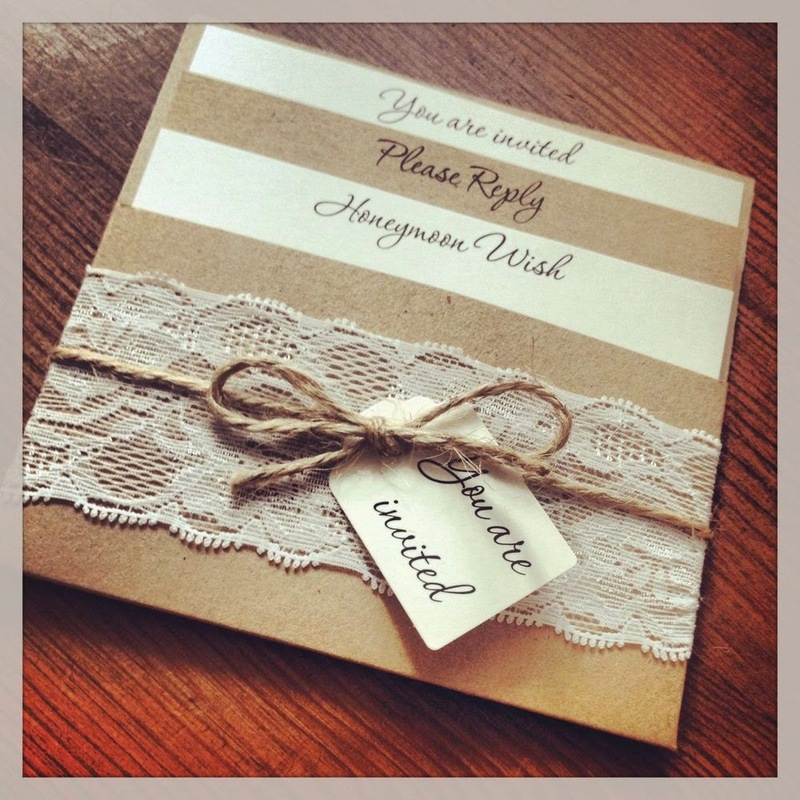 We would like to point out, that while some like the idea of lace wedding invitations, there are certainly those out there who may worry that lace on invitations is too "girly"! This is a common concern for many husband-to-be in particular. We believe its all about balance! Adding just the slightest touch of lace in this case (perhaps with just a small print or a small line of lace stuck to the card) can still give that gorgeous lace look, and keep the males happy!